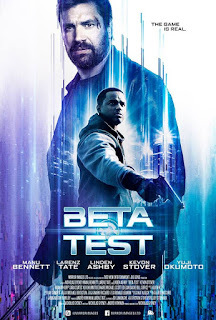 "BETA TEST," starring Arrow’s Manu Bennett and Larenz Tale (House of Lies), hits cinemas nationwide July 22. The film’s storyline revolves around Max Troy (Tate, House of Lies, Rush), a Seattle-based video game champion and game tester who is about to test the latest game sensation from global video game juggernaut, Sentinel. As Max begins his procedural dissection of the game, he begins to realize this new game is not like any other. As Max completes new tasks, events in the real world begin to mirror them. Soon, Max uncovers a deep-rooted conspiracy from within the walls of Sentinel, which leads him to discover that the game’s protagonist, Orson Creed (Bennett, Arrow, The Hobbit), is a real man, in the real world. 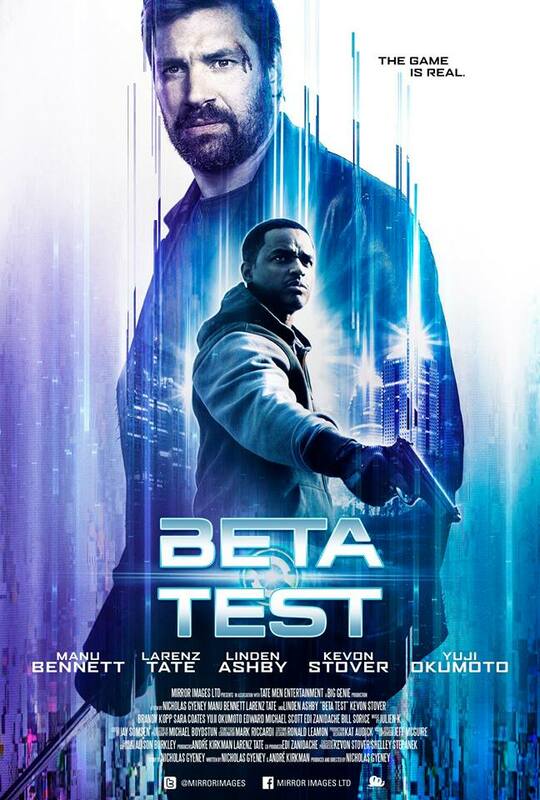 BETA TEST will be released in approximately 15 US theaters July 22.